In observance of the National Day of Mourning for the Late President Bush – we will be open 9 a.m.-4 p.m. on Wednesday 12/5/18. Holidays 9 a.m. - 4 p.m. 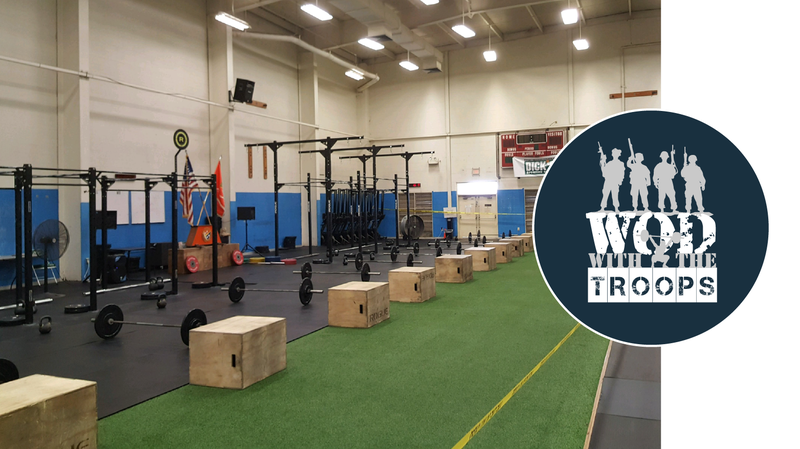 Victory Fitness Center (Formerly known as Gym 3) has a strength room, cardiovascular room, weight room, boxing room, sauna, CrossFit Instruction and equipment issue room. The basketball/volleyball floor has been converted to house equipment to conduct Functional Fitness and Combative Instruction. 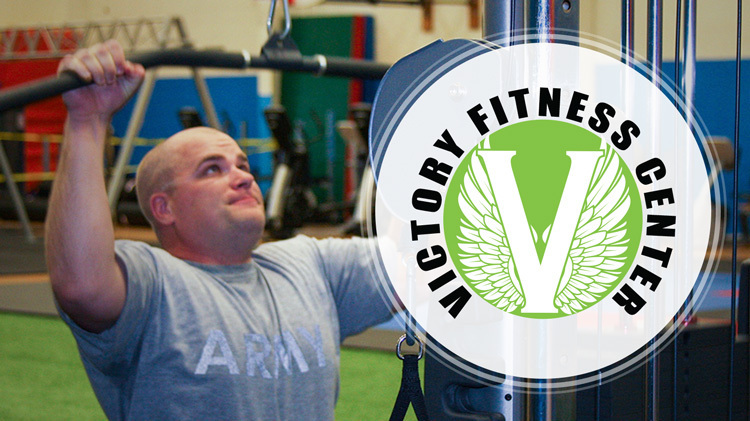 Victory Fitness has locker rooms with changing areas, showers and lockers to store items on a daily basis. Need to re-charge after a hard workout? Stop by the Lift-A-Latte Cafe located inside Victory Fitness for protein drinks, smoothies, energy foods and other refreshments!